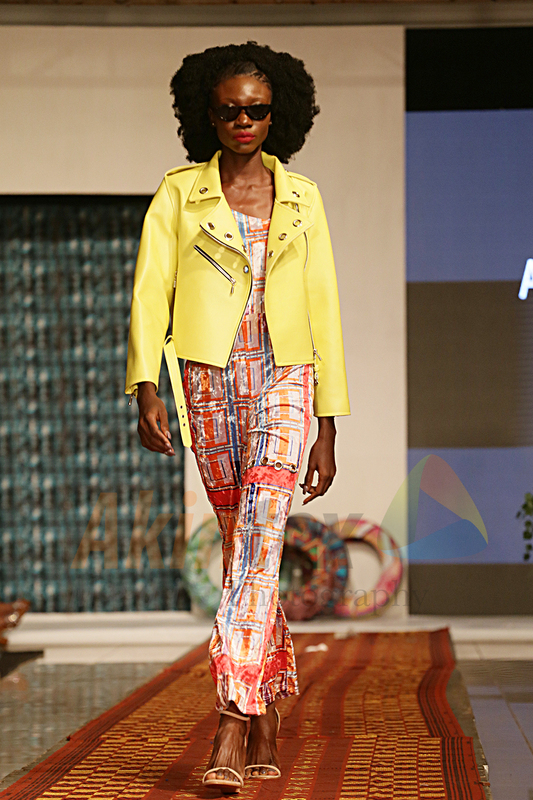 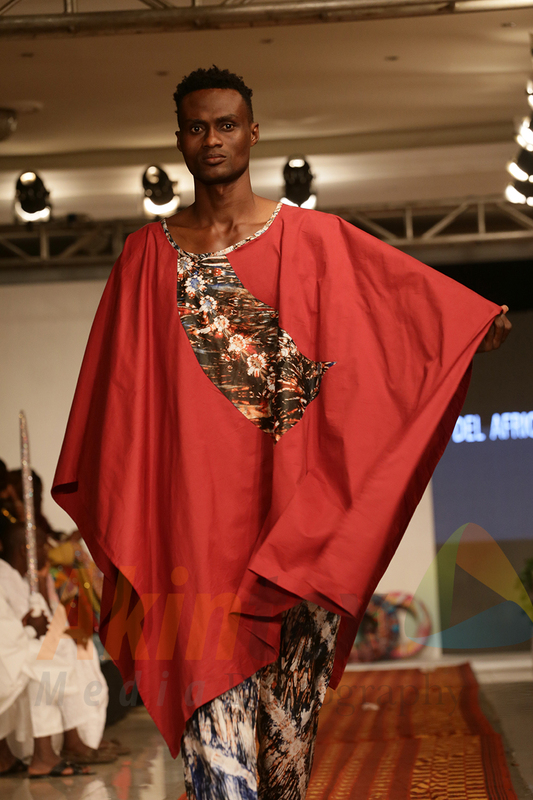 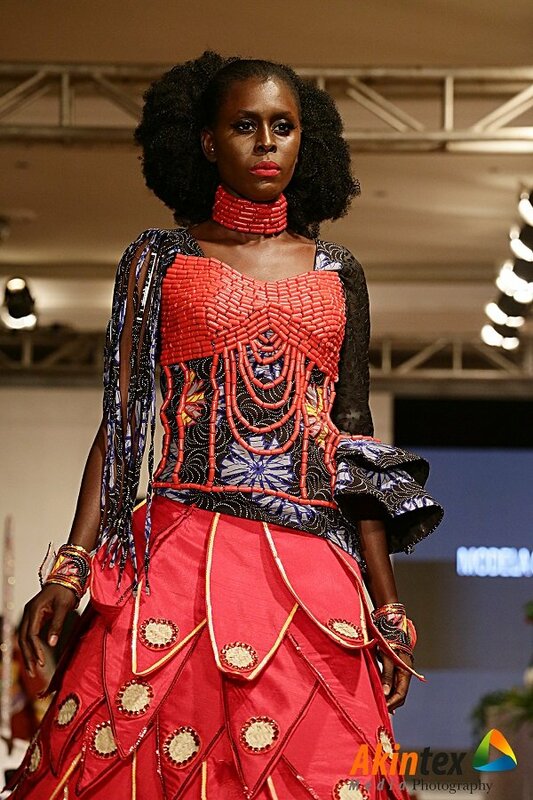 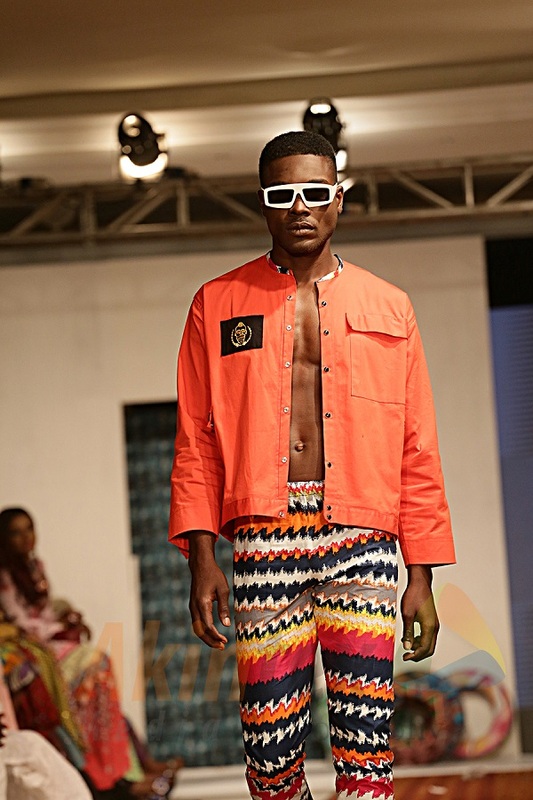 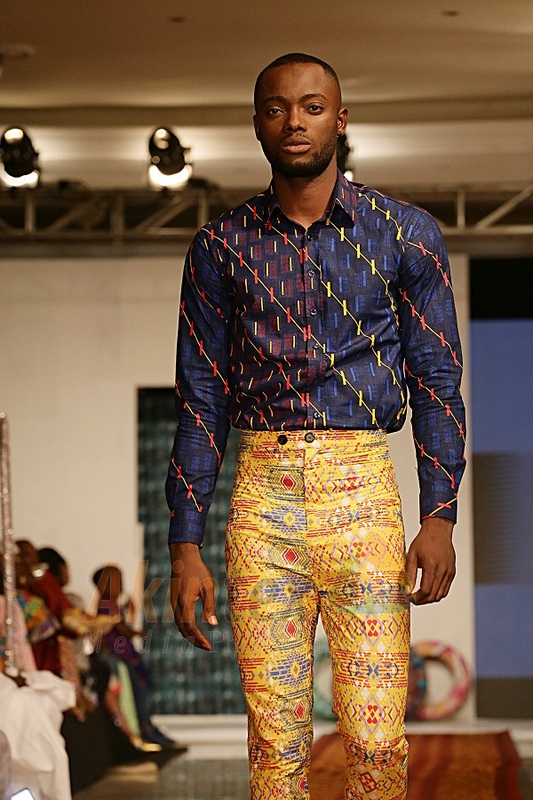 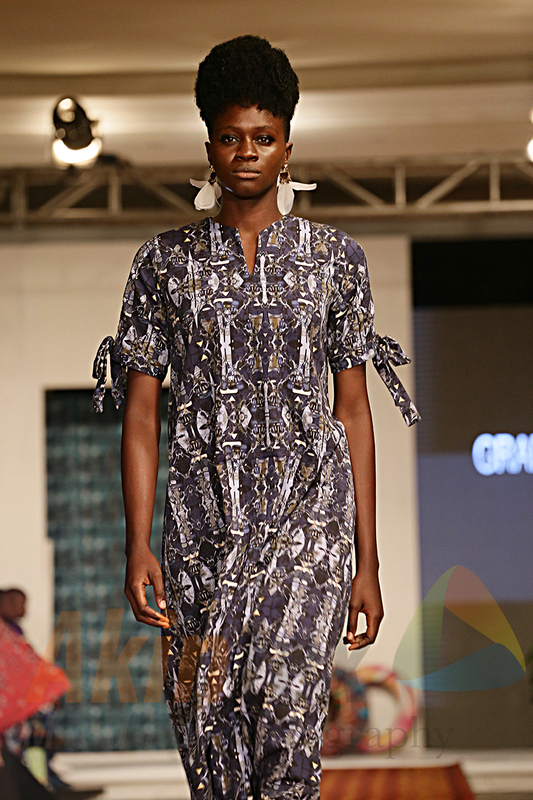 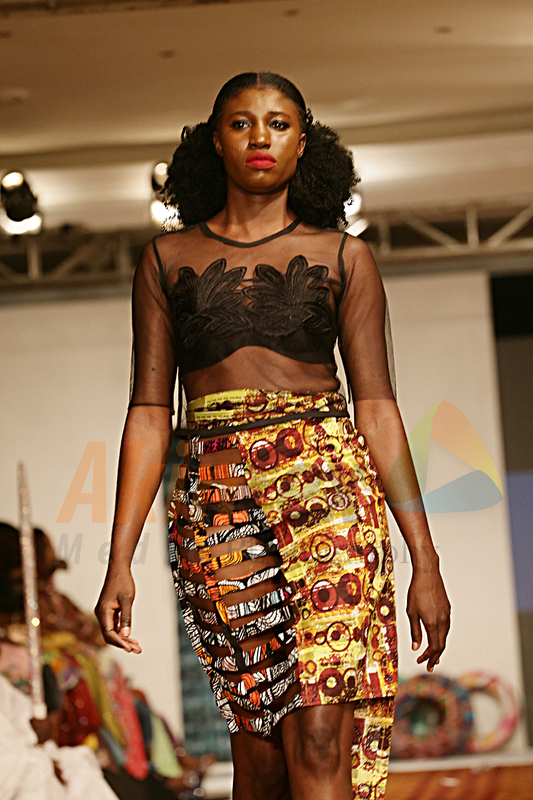 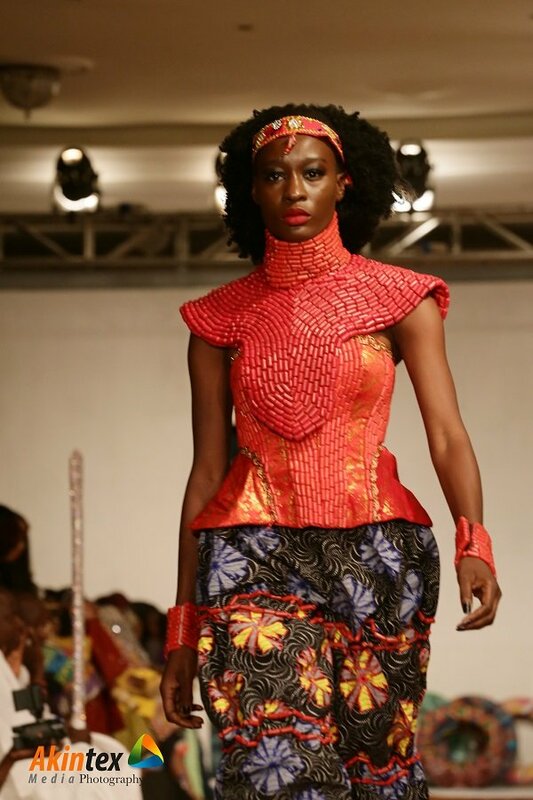 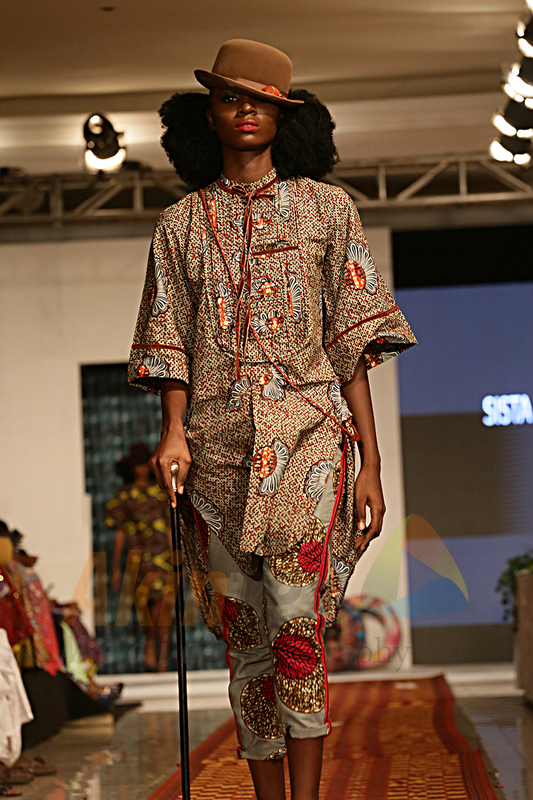 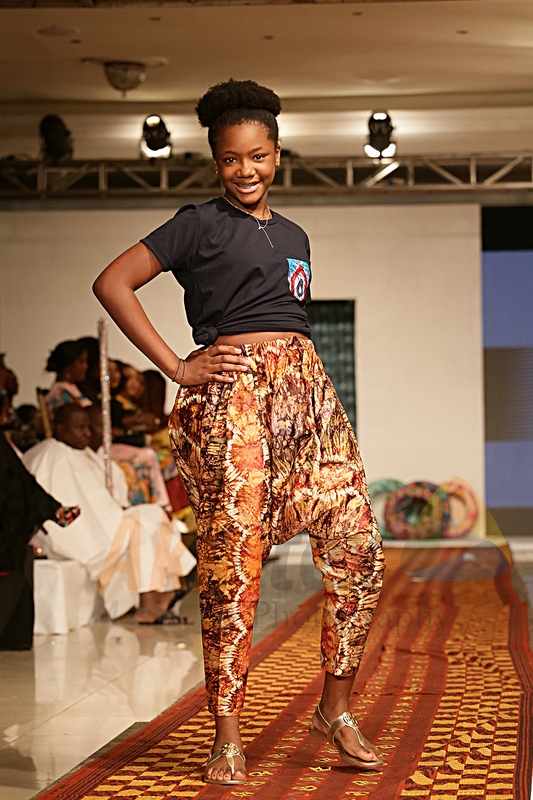 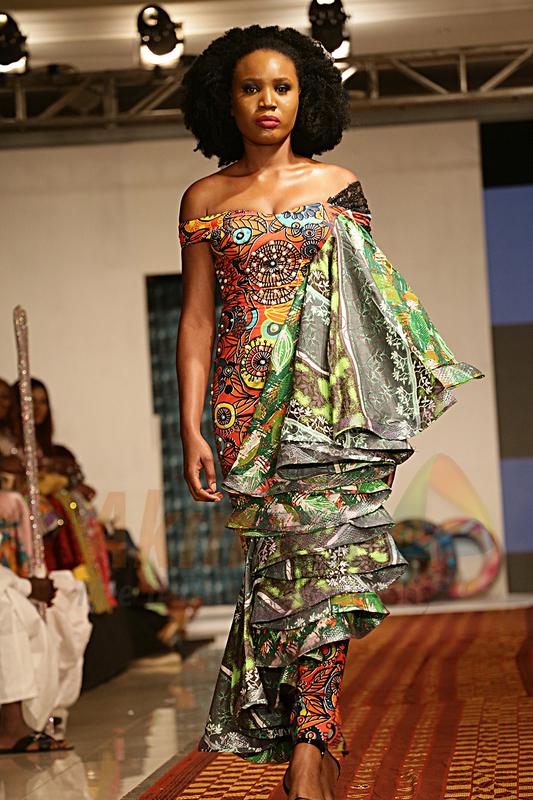 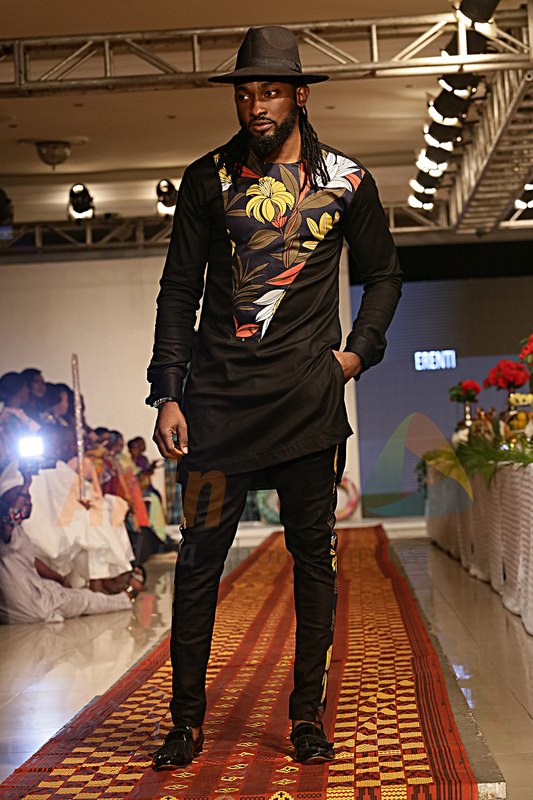 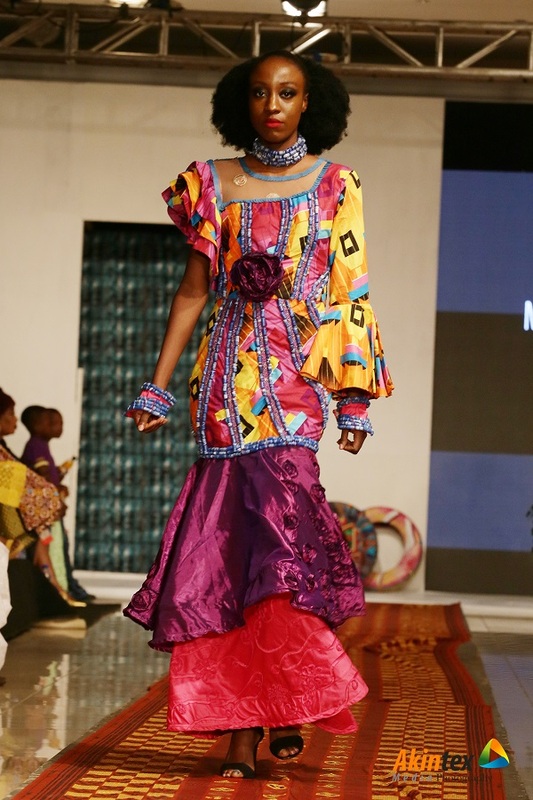 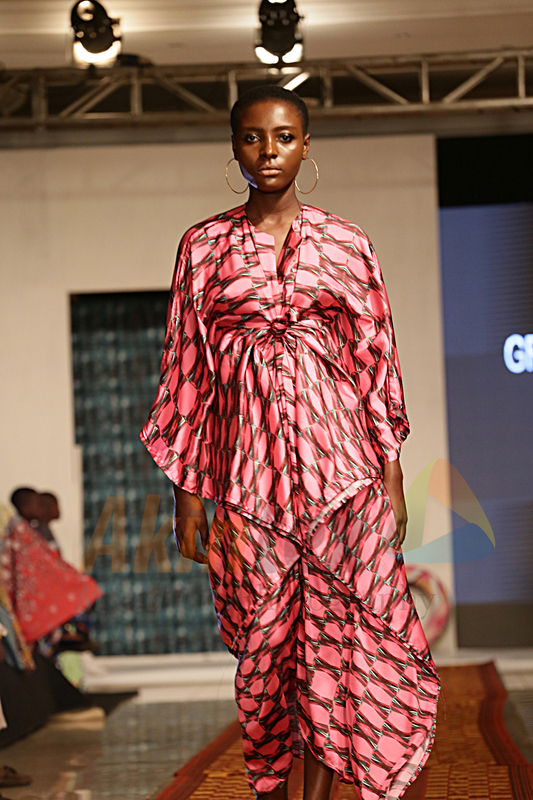 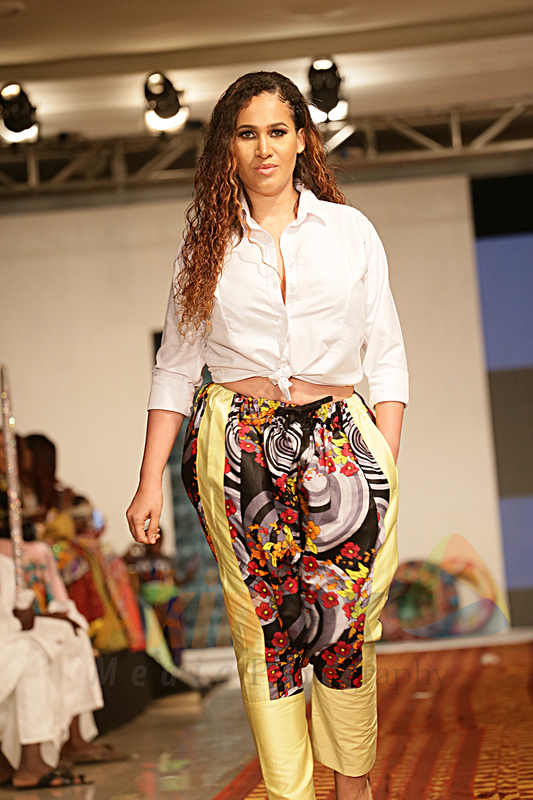 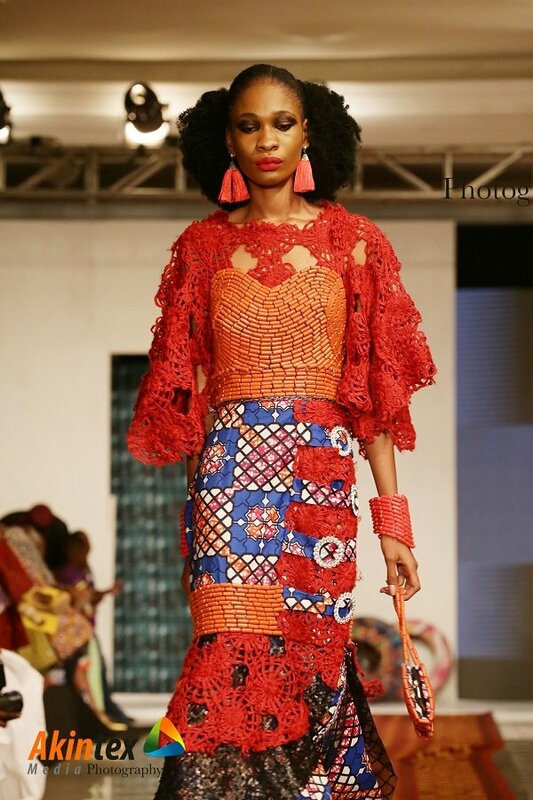 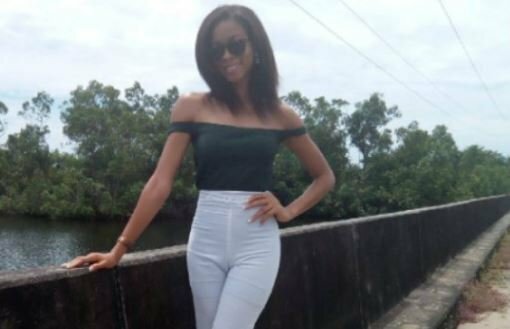 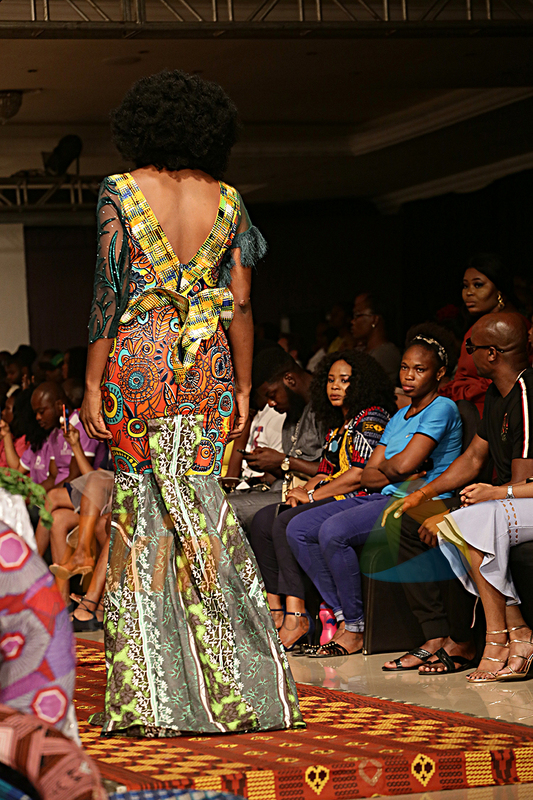 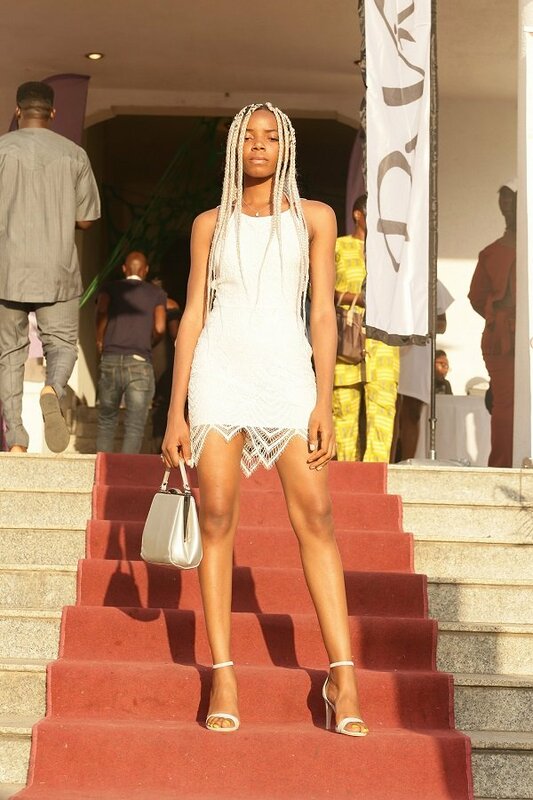 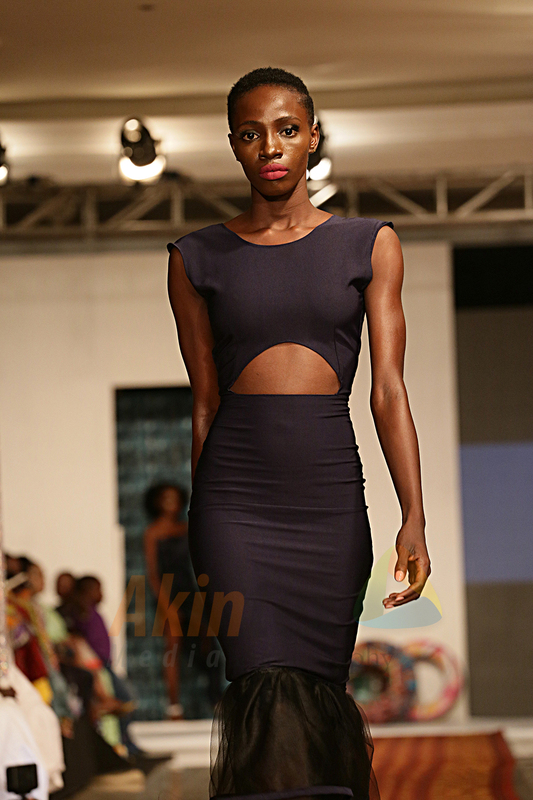 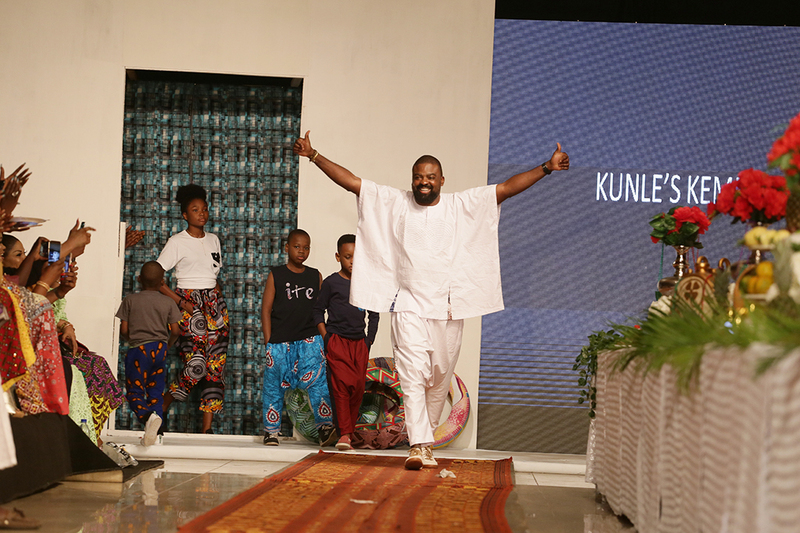 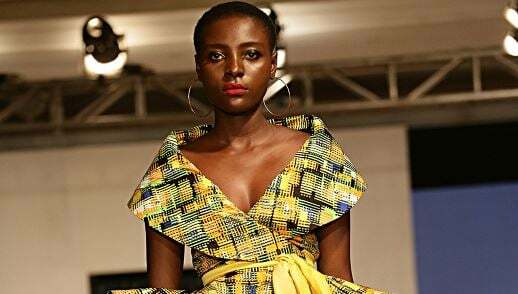 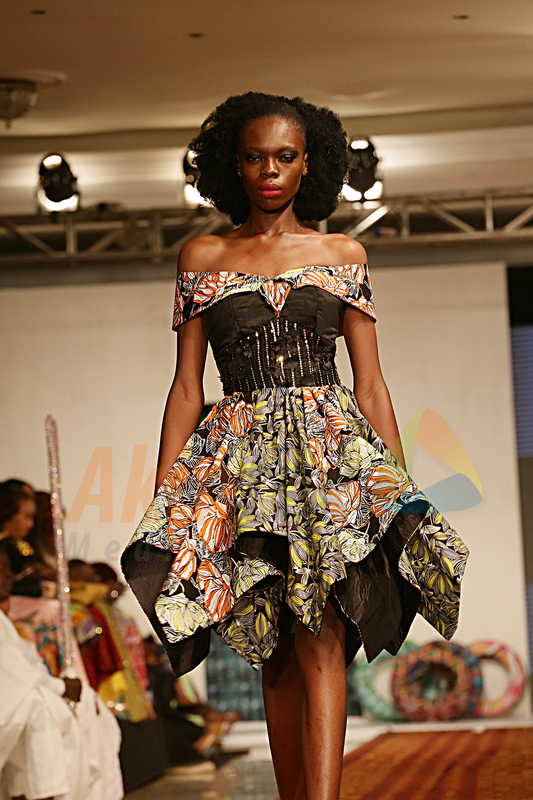 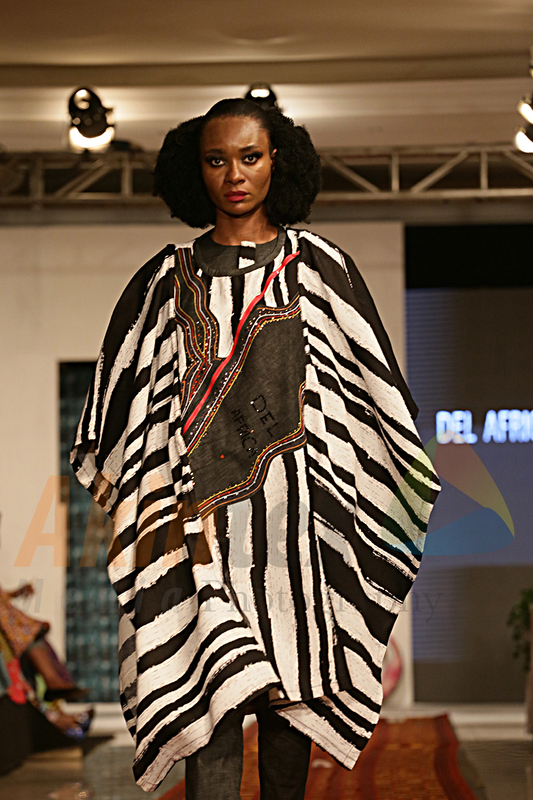 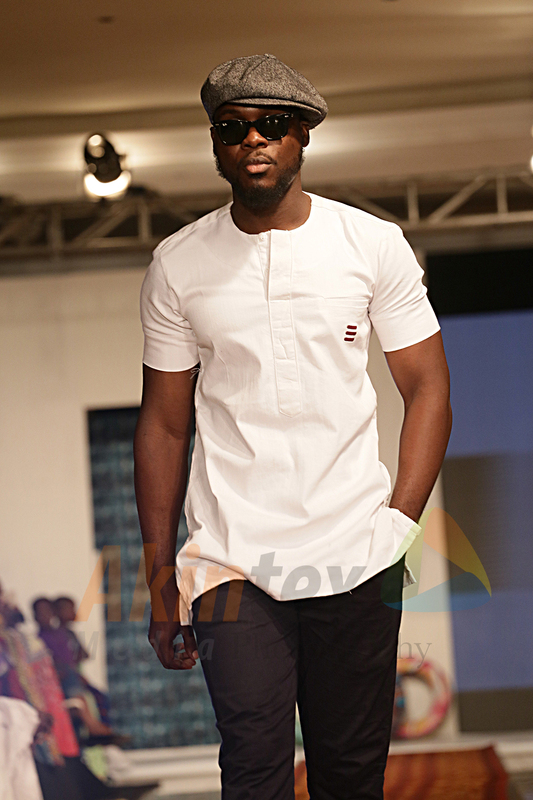 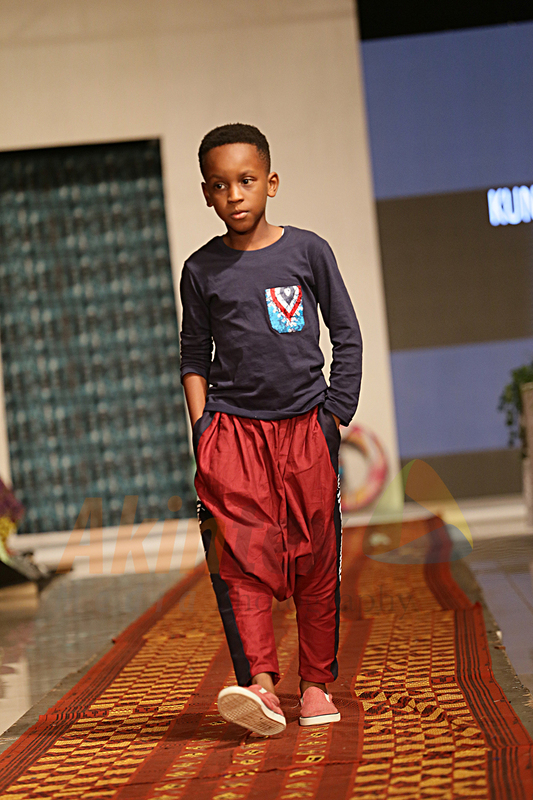 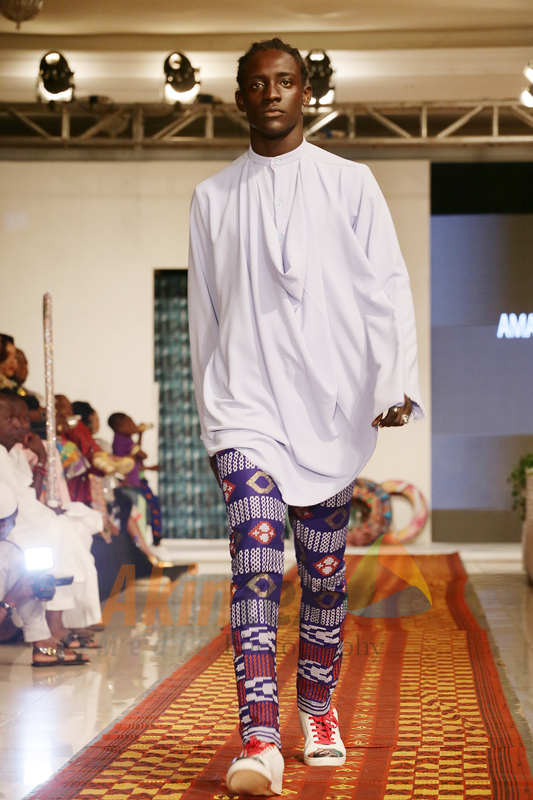 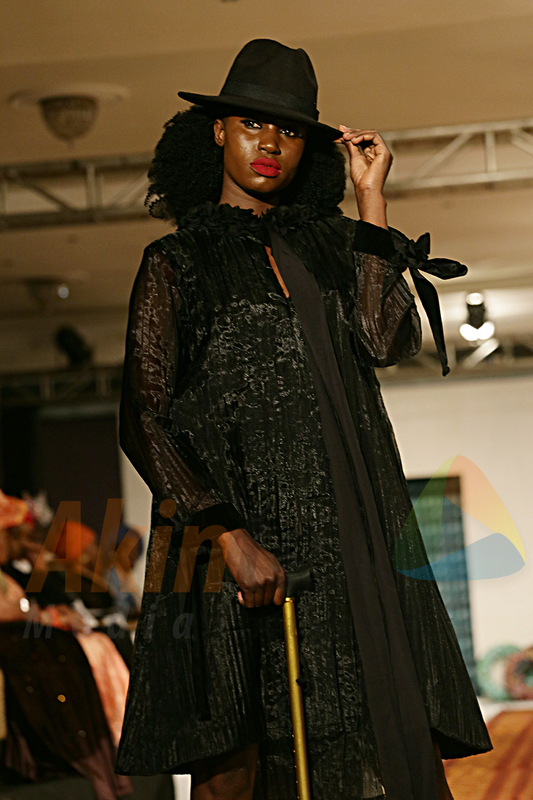 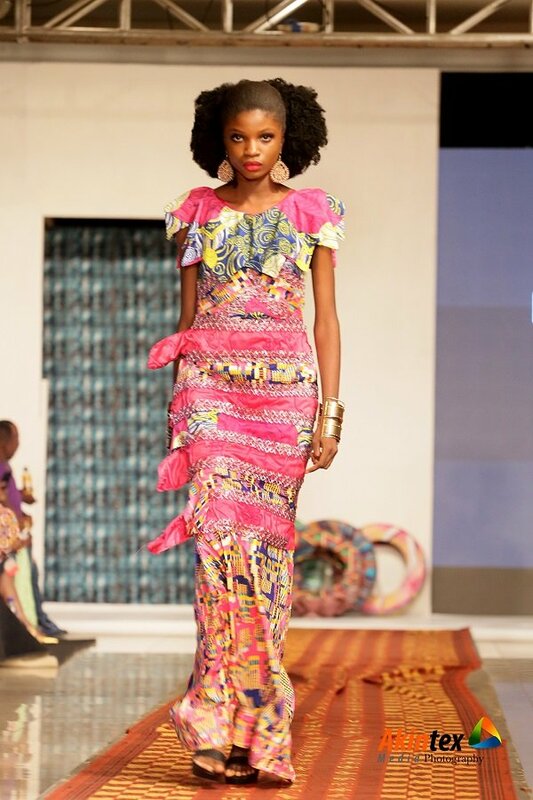 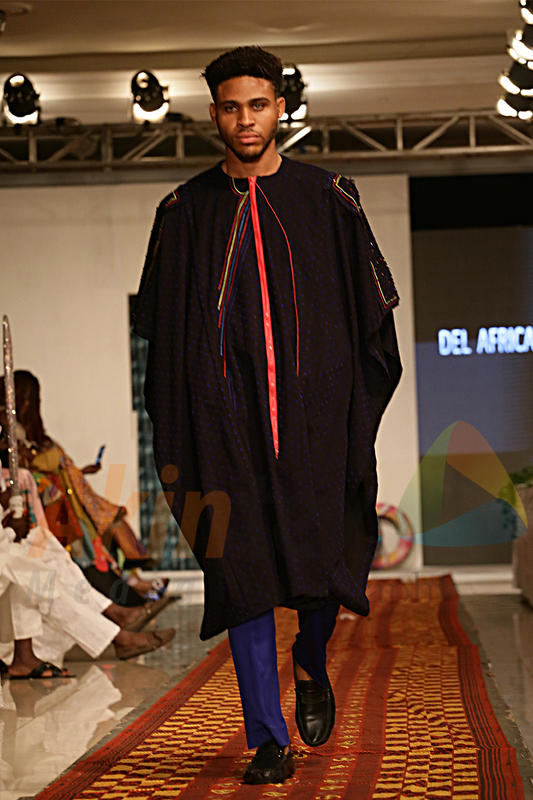 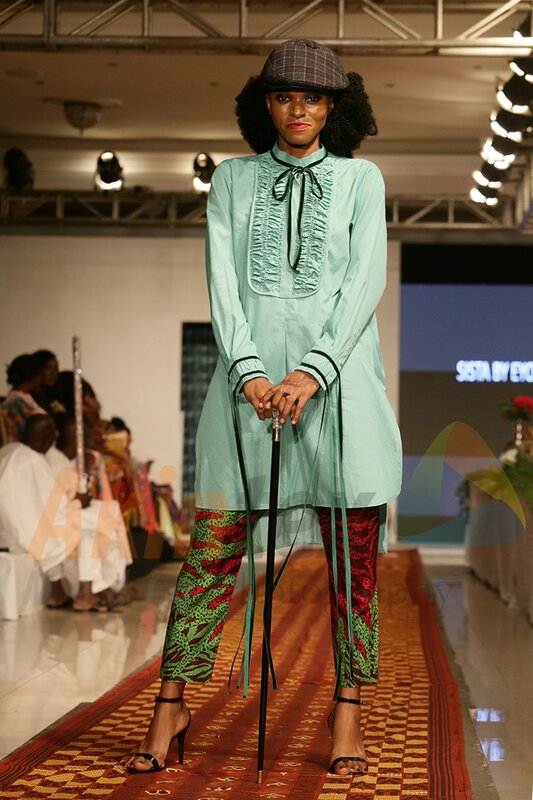 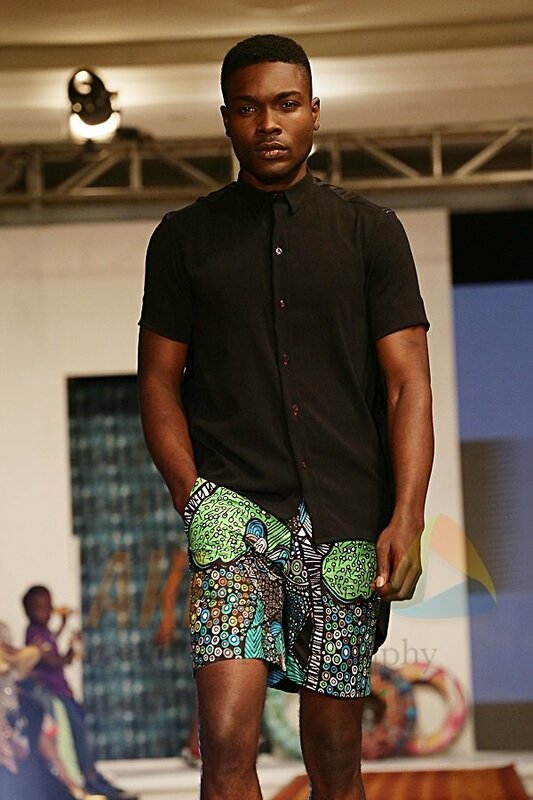 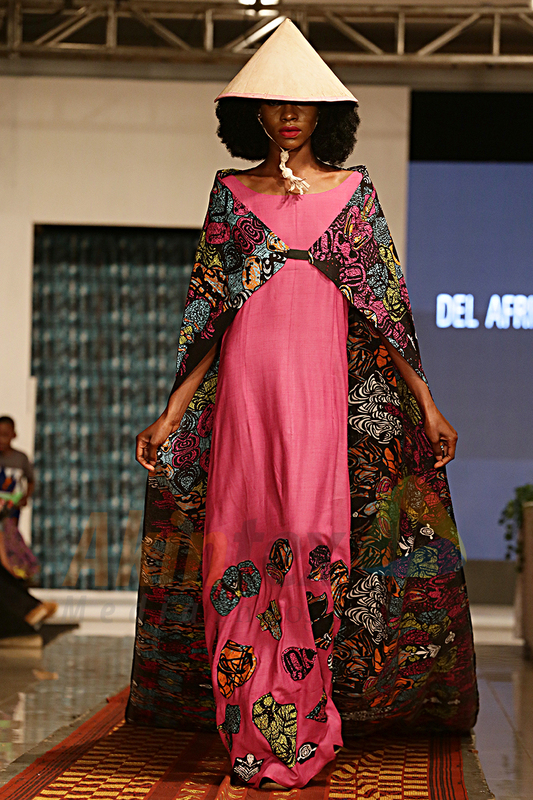 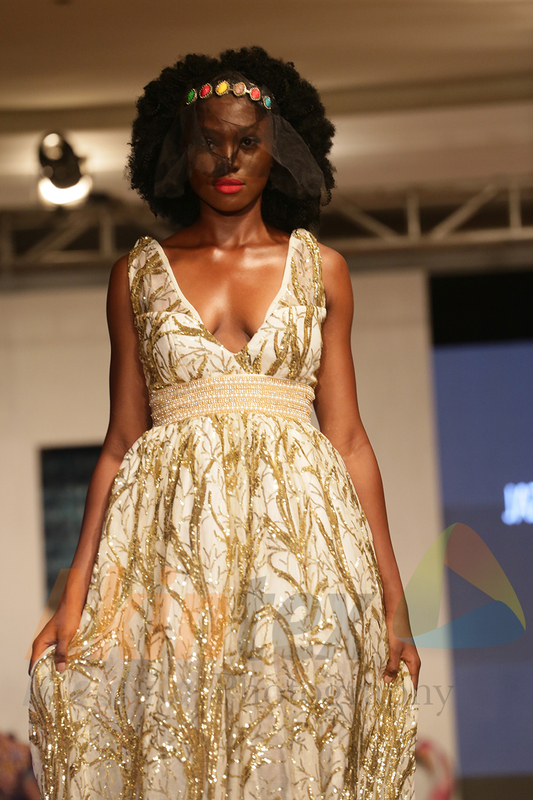 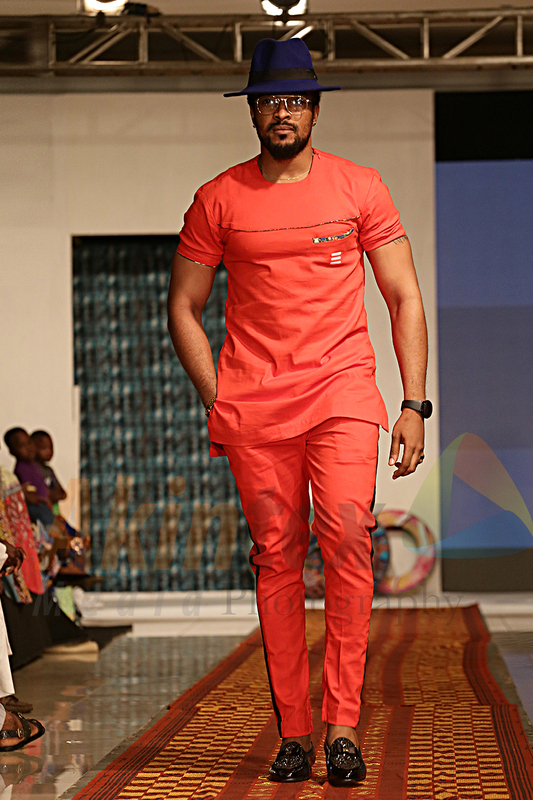 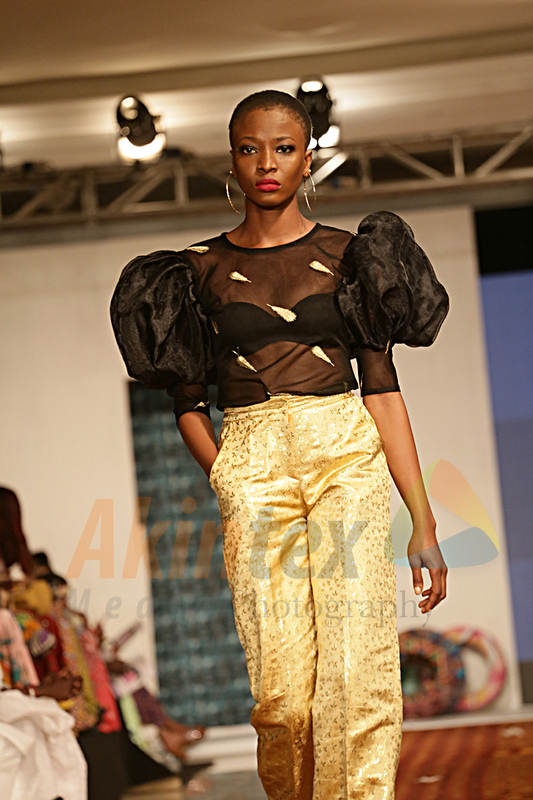 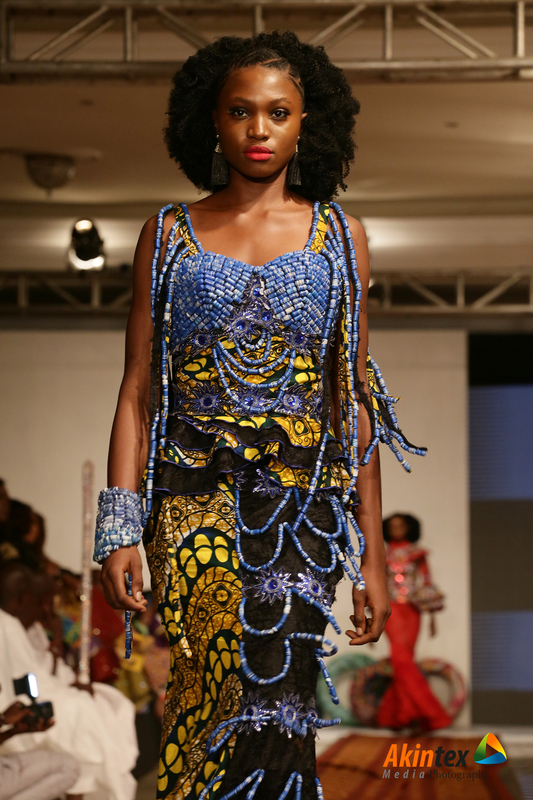 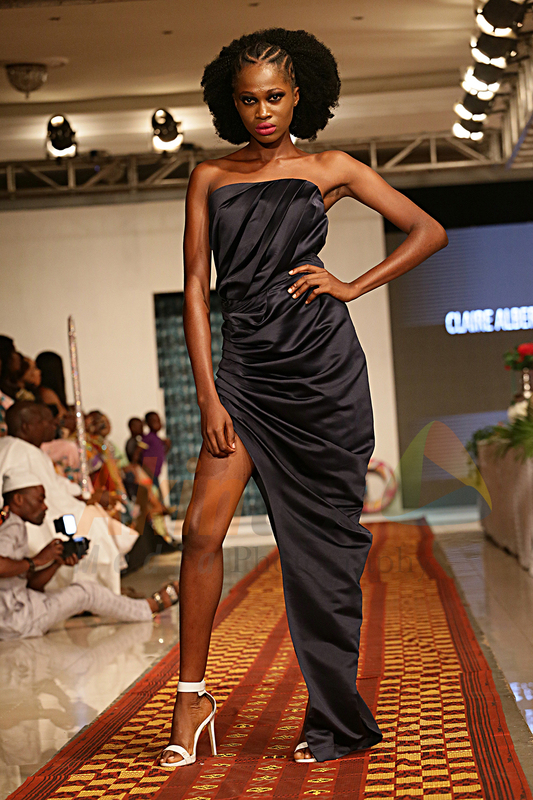 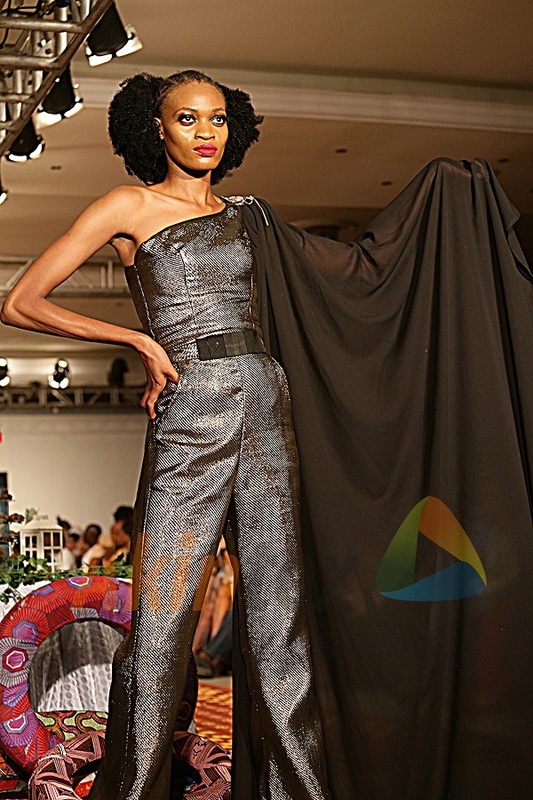 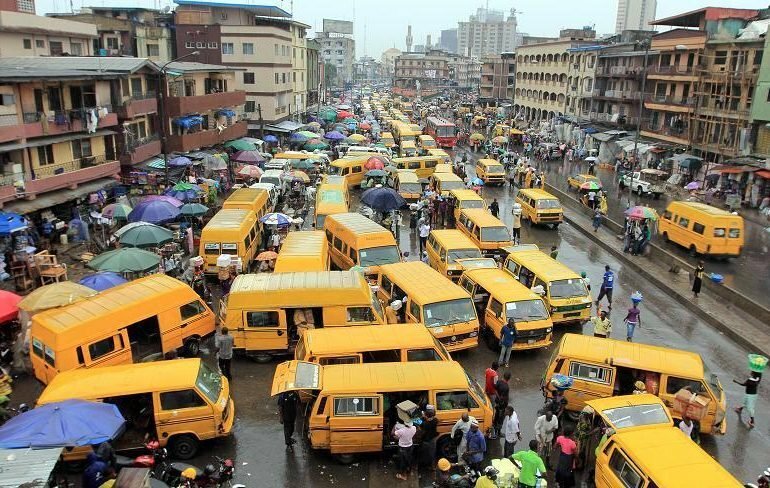 The 2018 edition of the Africa Fashion Week Nigeria came to a close on Sunday, with more than 15 designers showcasing their collections on the runway. 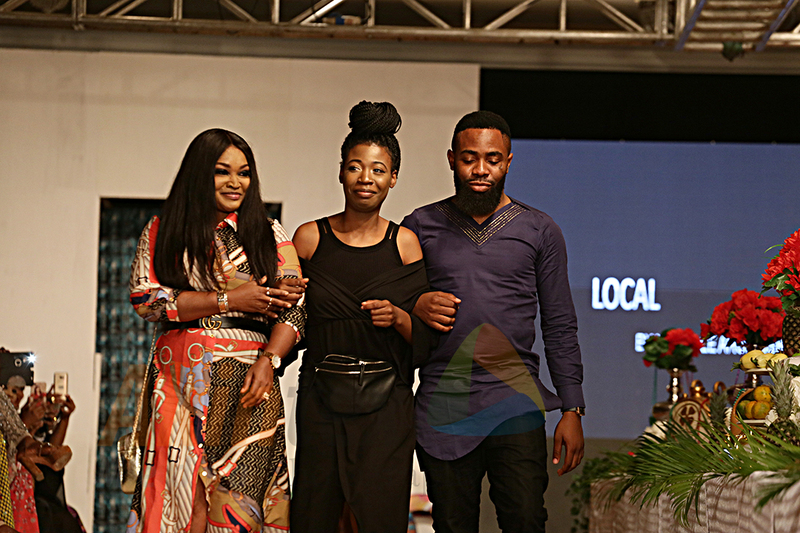 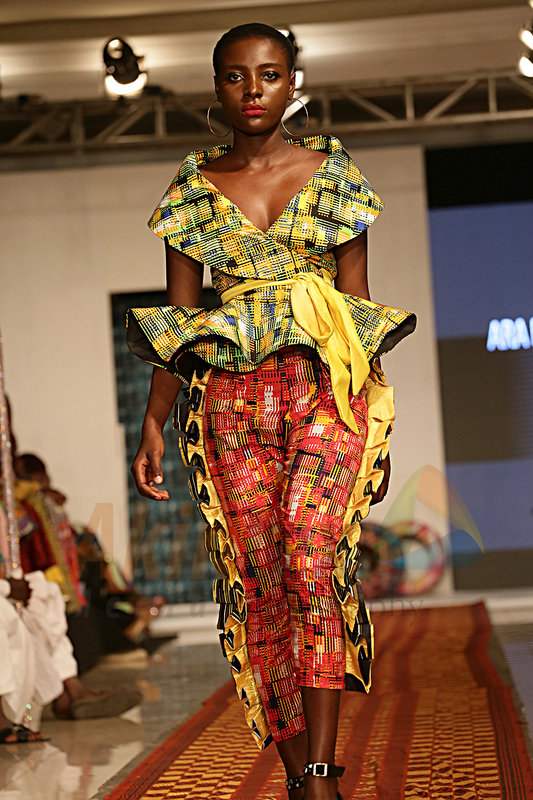 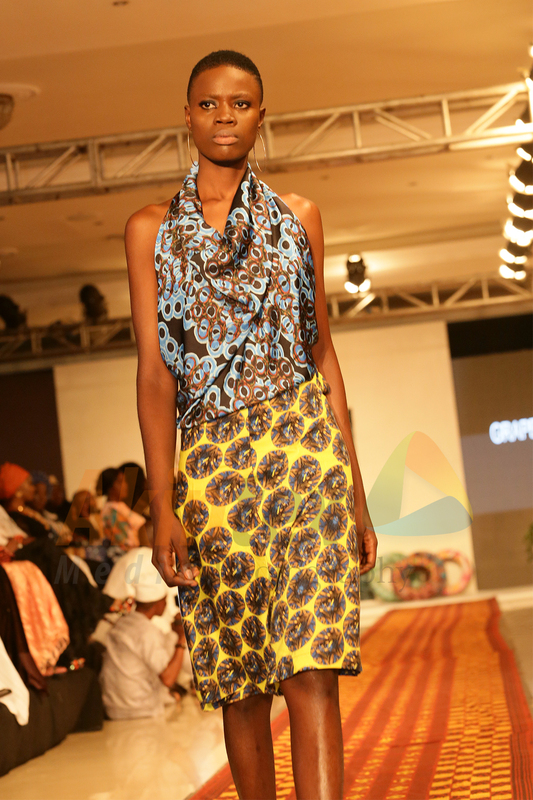 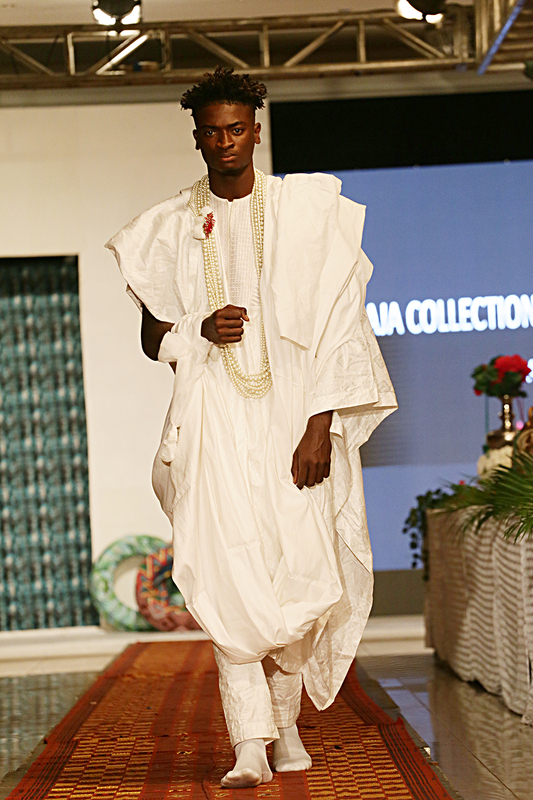 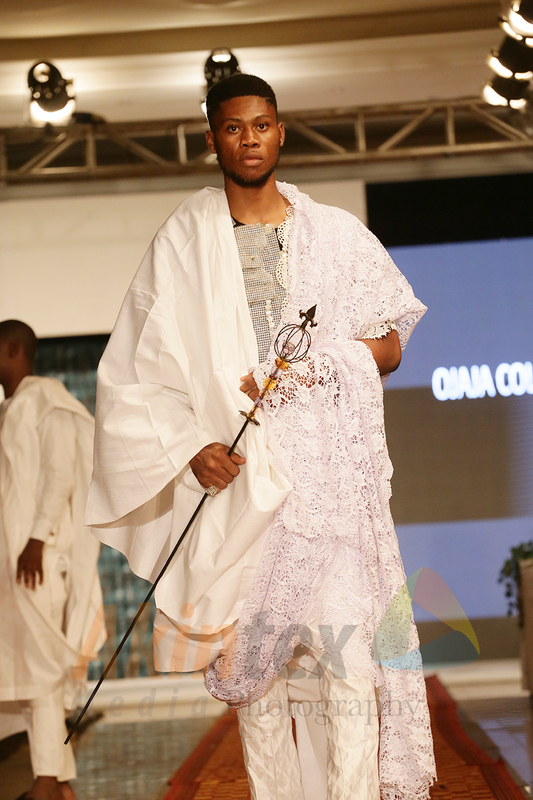 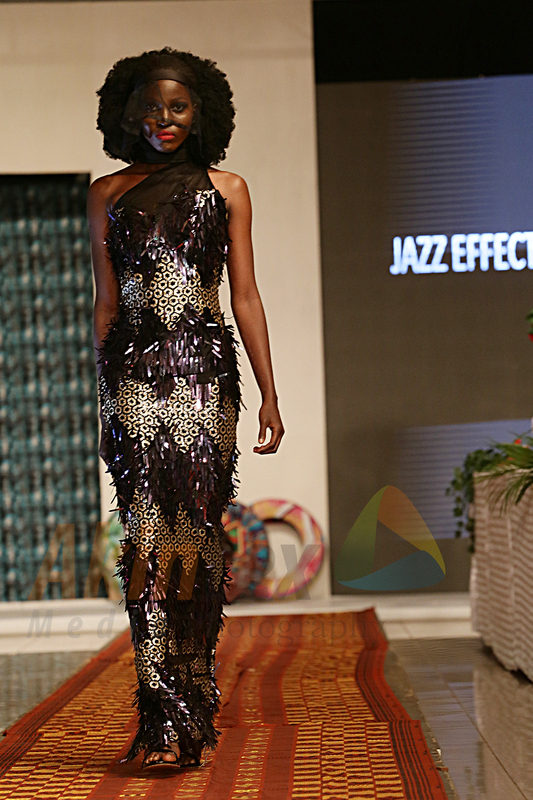 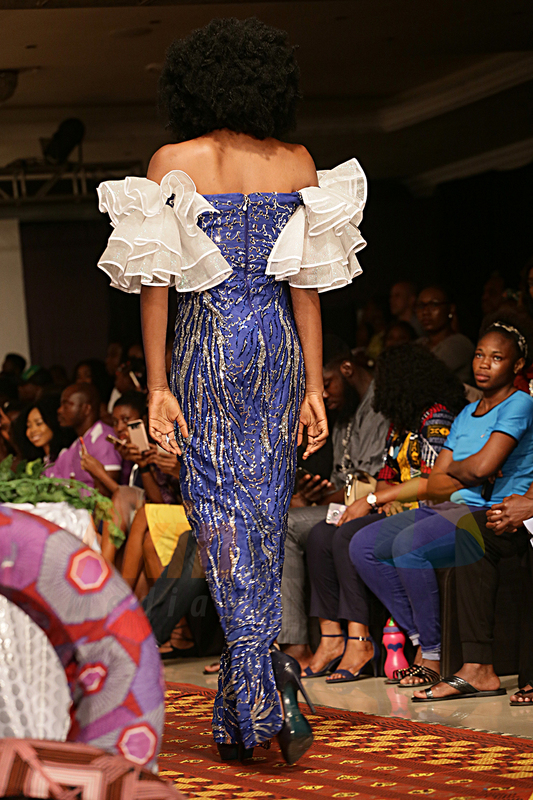 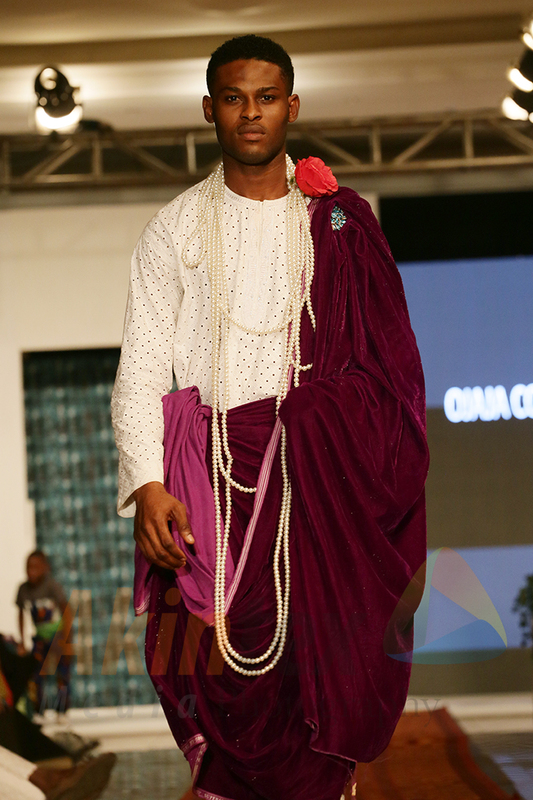 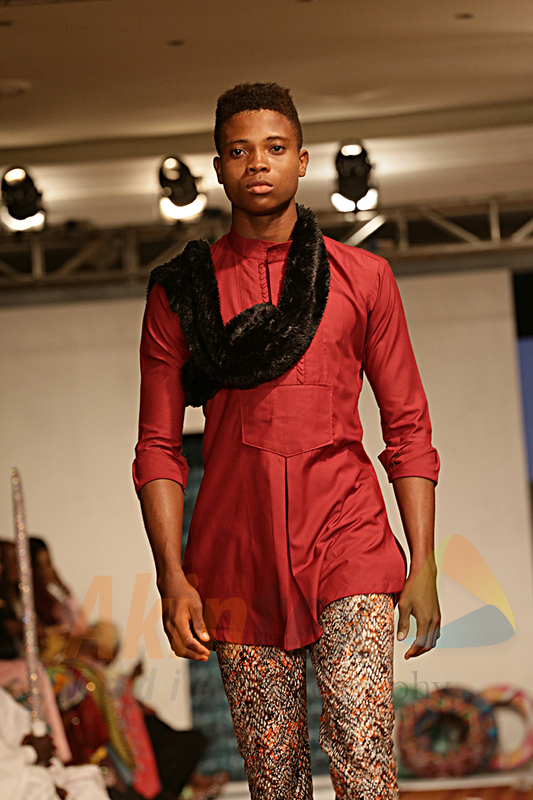 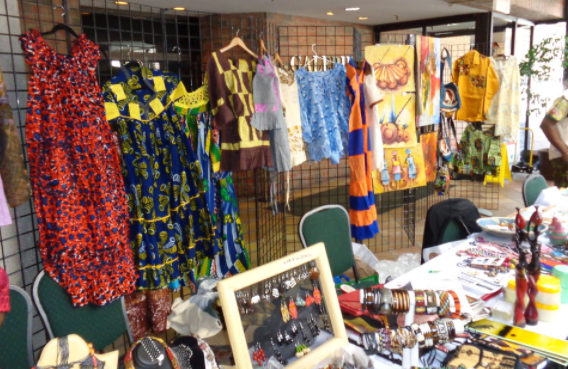 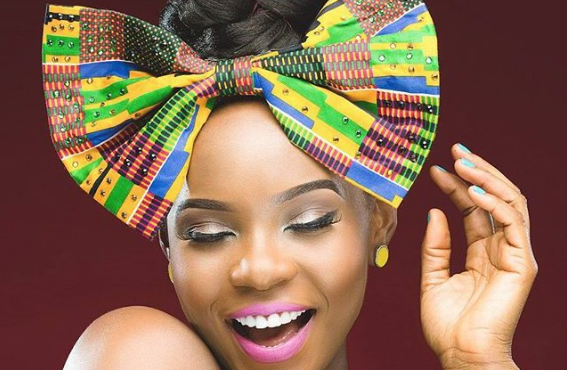 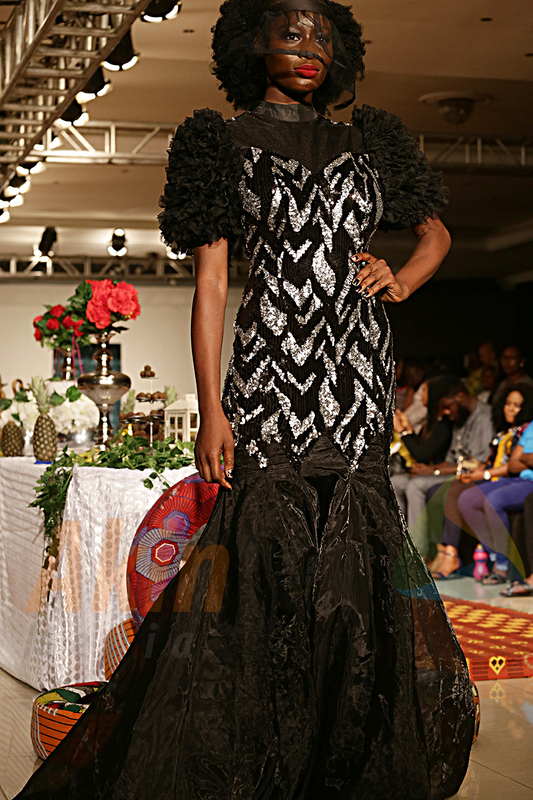 Some of the designers whose collections were on display include Modela Couture, Kola Kuddus, Godwin Green, Claire Albert, Erenti, Jazzeffect Designs, SOA by House of Oduduwa, Elegante by Tiannah Styling and Kunle’s Kembe by Ire Clothings. 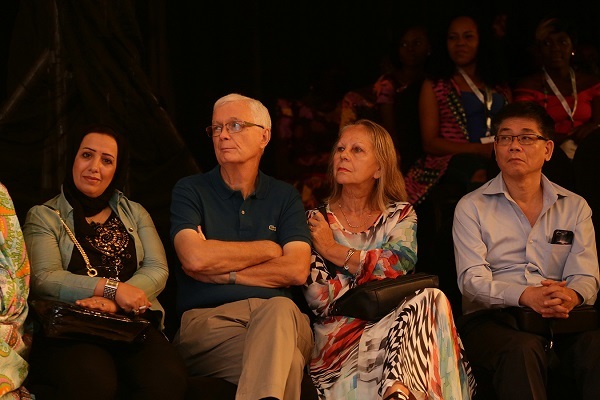 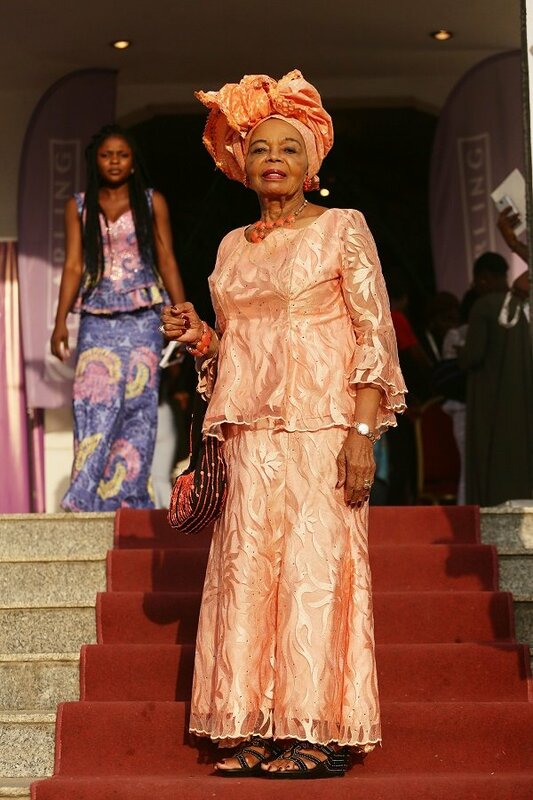 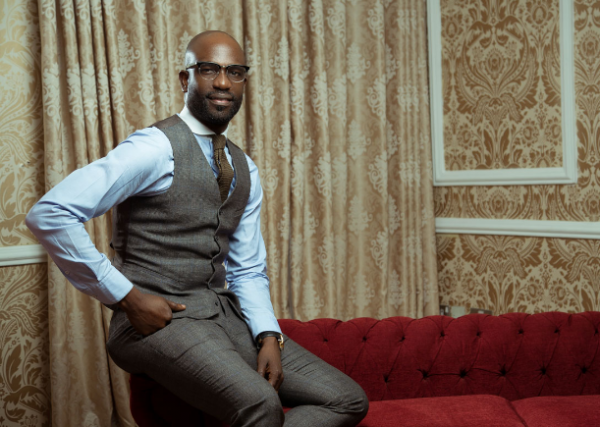 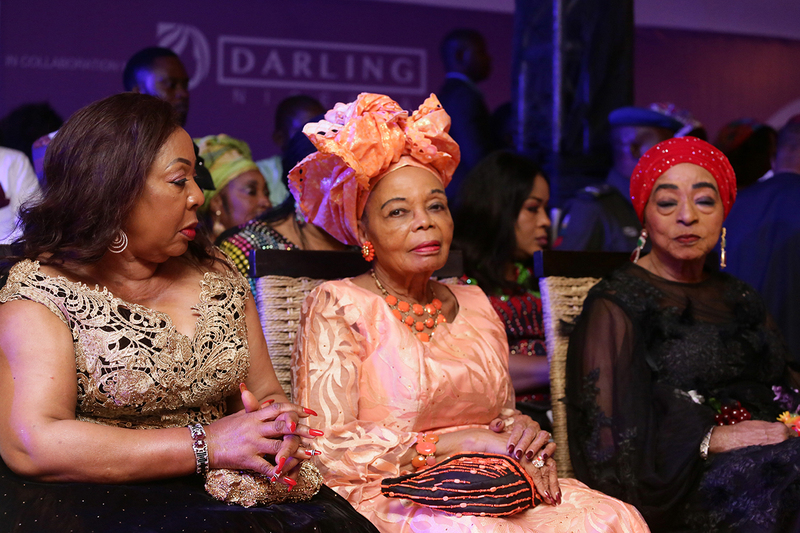 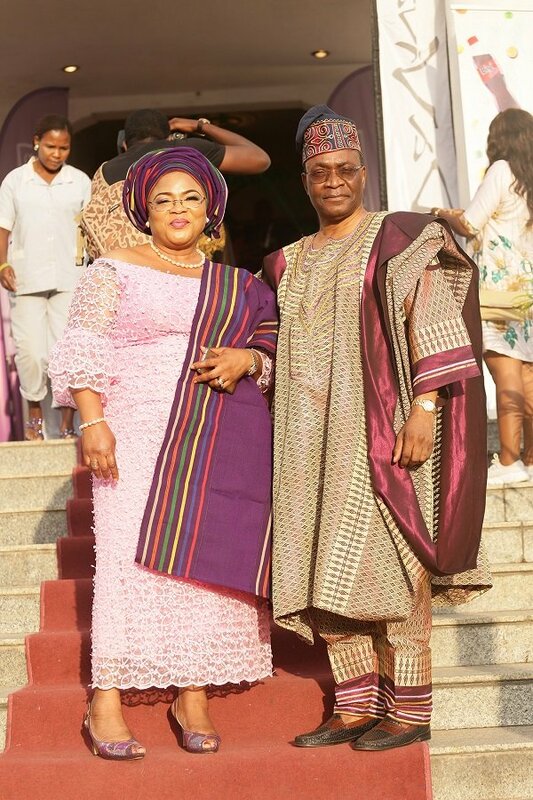 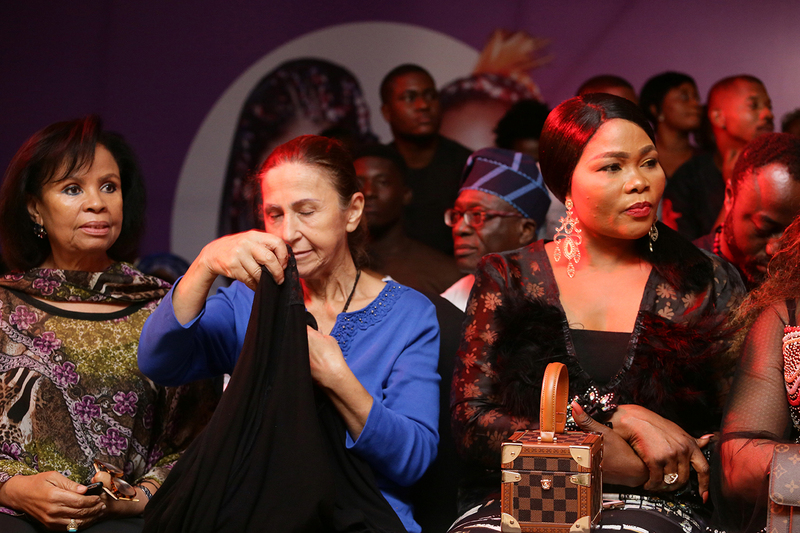 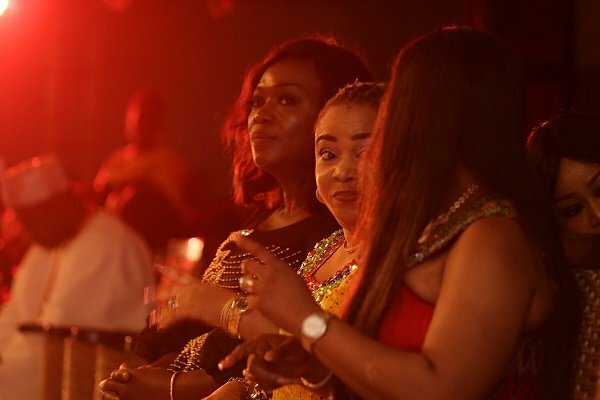 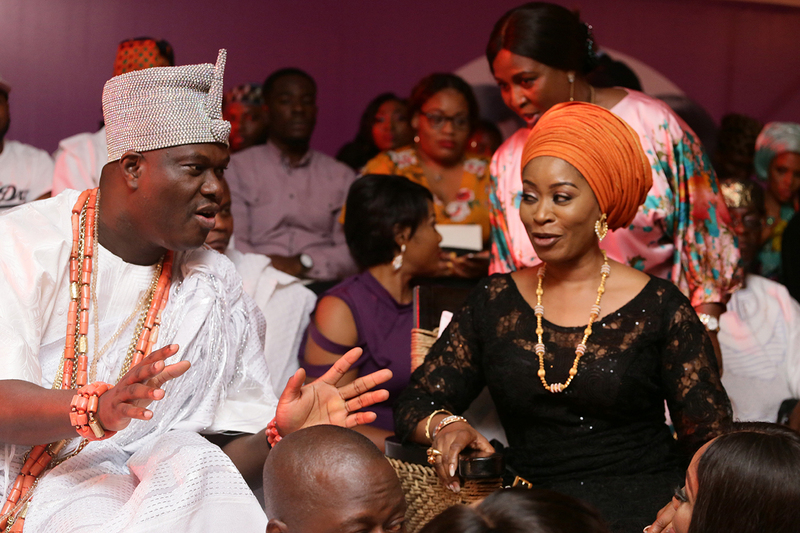 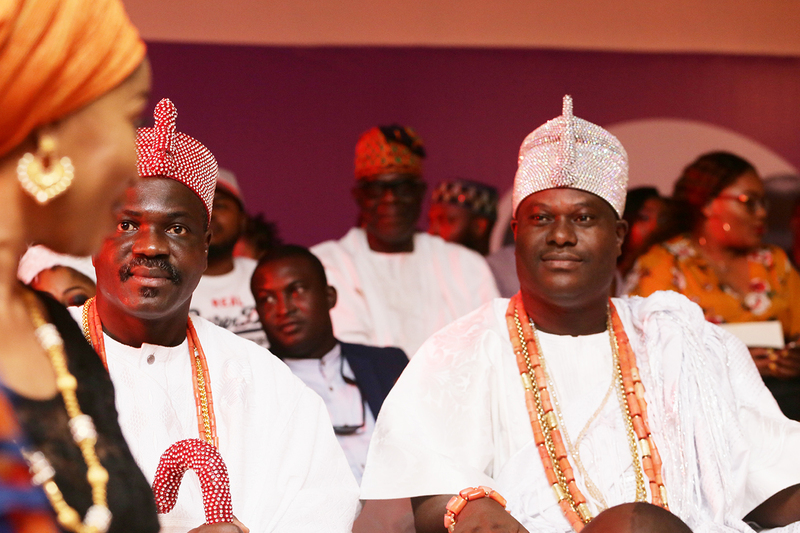 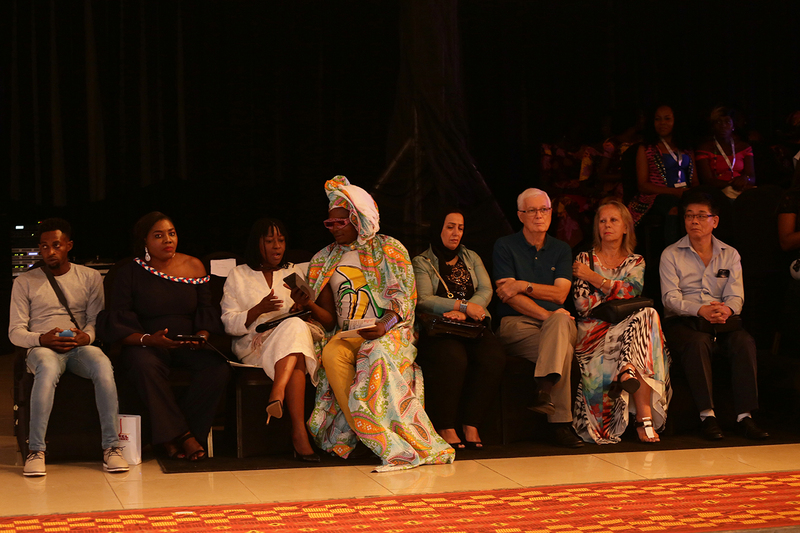 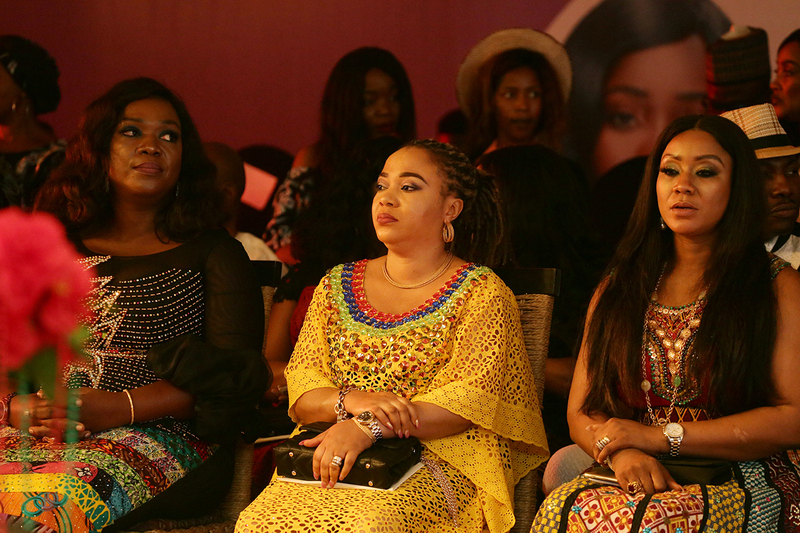 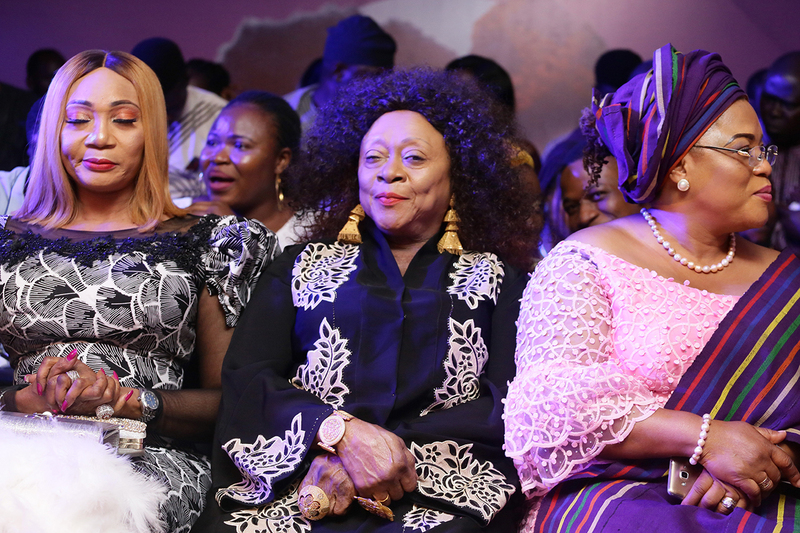 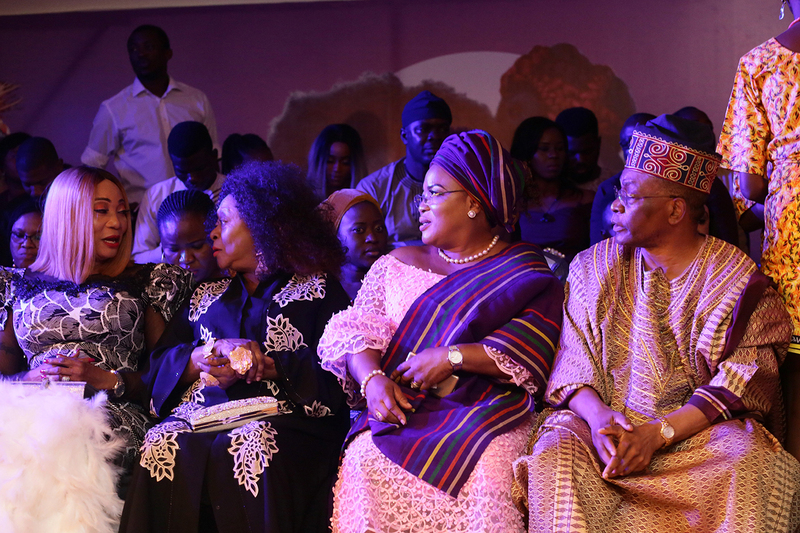 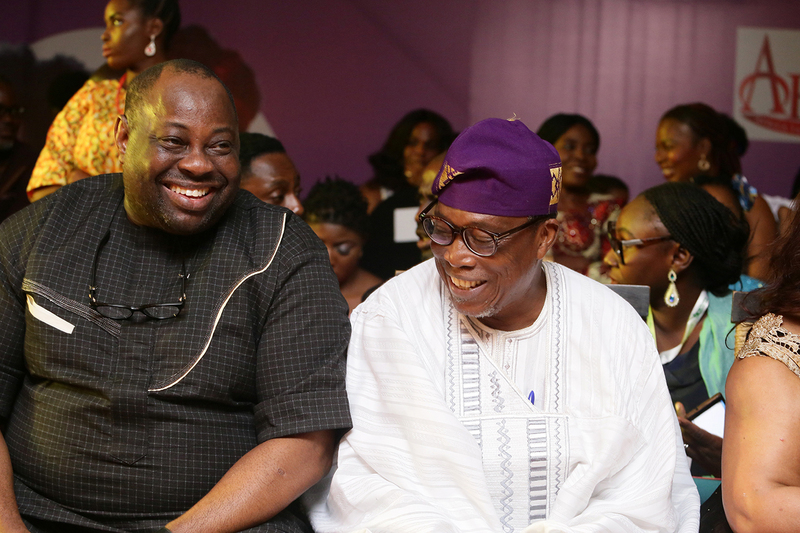 Celebrities and socialites present at the fashion week finale include Adeyeye Enitan Ogunwusi, ooni of Ife, Olufunsho Amosun, first lady of Ogun state, senator Florence Ita-Giwa, Abbah Folawiyo, Opral Benson, among others.